Attract new clients to your senior care business with no referral fees! Attract new clients to your senior care business with no referral fees with Senior Service Maps! Senior Service Maps is a revolutionary site that helps families/social workers find the appropriate care for seniors. 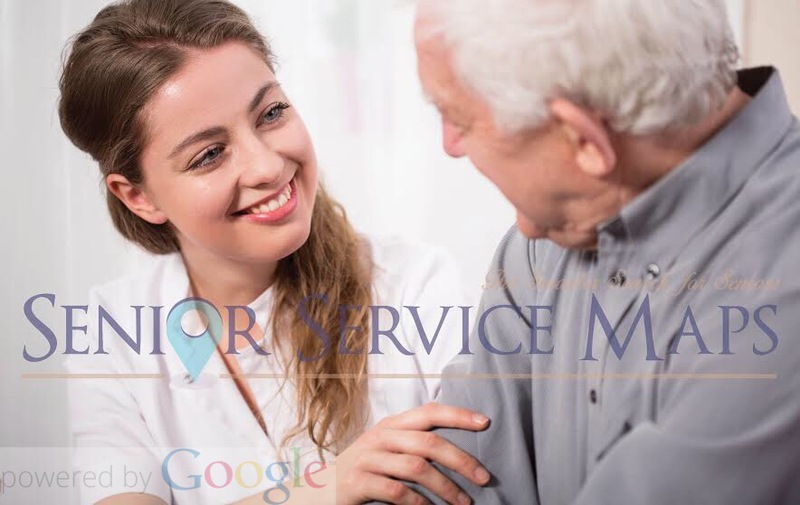 With Senior Service Maps senior care providers receive referrals at an unprecedented low rate of $24.95 per month, and you can cancel the subscription at any time. Senior Service Maps was created by a former Senior Care provider that was tired of the shark techniques of the referral agencies that plague the senior care market. The leading referral agency charges 100% of one month rent for an assisted living referral. A survey released in April 2014 stated the median monthly rate for a one-bed unit in an assisted living facility is $3,500. If the leading referral agency referred your assisted living facility a resident that paid $3,500 per month you would have to cut them a fat $3,500 check! With Senior Service Maps low fee of $24.95 per month it would take you over 11 years to pay the amount of $3,500. The leading referral agency also charges $350 for a single home care referral—that would pay the subscription for over a year and a half on Senior Service Maps. Just think of how many referrals your company could receive in that time frame. If you own an Assisted living facility, Home Care Agency, are a Geriatric Doctor or anything in between Senior Service Maps can help your business. We do the advertising for you by investing into countless resources (SEO, commercials/radio, social media etc. ), ensuring your business gets maximum exposure. Senior Service Maps provides you with a full web page that you can use on any outside advertising. You can easily edit the content of the web page, upload pictures and add any important pricing information. Potential clients can also email you directly from your page-no middle man. Subscribe your senior care business, create your page and watch the new clients come to your business. Click here to try us Out for Free!